After a nine-month separation period, the United Kingdom has officially sent the European Union the much-awaited divorce letter. Theresa May, the Prime Minister of the United Kingdom, has invoked Article 50 of the Lisbon Treaty – a plan for any country that wishes to exit the EU – giving the two sides two years to agree to the terms of the split. The process was triggered on the 29th of March 2017, meaning that the UK is scheduled to leave on Friday the 29th of March 2019. But what about the rest of Brexit (a word that has become a shorthand way of saying the UK is leaving the EU)? European citizens will now be subjected to migration curbs after Brexit, which could include a new visa regime and restricted access to benefits. As people migrated to the UK from EU countries, savvy entrepreneurs took the opportunity to open stores and wholesale empires based on the import of EU specialities. However, with migration to the UK falling, the future for these businessmen and women is uncertain, as they are now faced with a potential decline in the customer base and a rise in import prices. 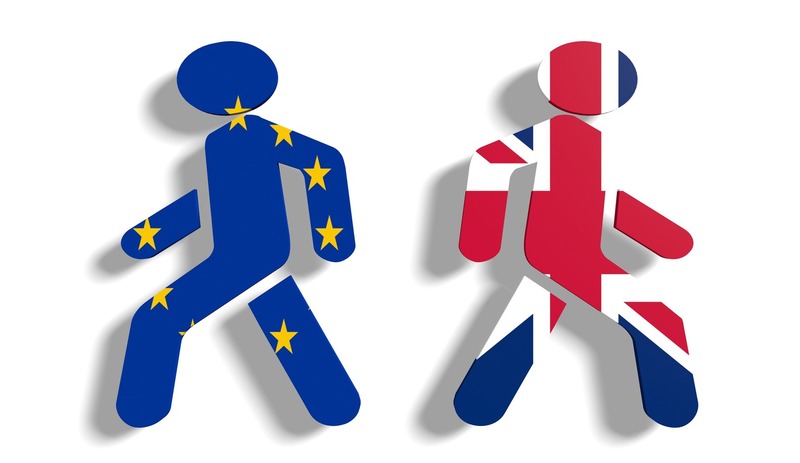 Many British politicians who have voted to stay in the EU had predicted that house prices would fall, the recession would hit the UK, and unemployment will rise. This prediction has not been accurate, as the UK economy is estimated to have grown by 1.8% in 2016. While inflation has risen to 2.3% – the highest in three and a half years – unemployment continues to stand at an 11 year low of 4.8%. While England and Wales have voted in favour of Brexit, Scotland and Northern Ireland voted to stay in the EU. In an open letter that was signed by 26 MEPs and members of national and regional parliaments, it stated that Scotland would be welcomed to join the EU if it voted for independence. Countries like South Africa – which rely on private-sector capital inflows in order to finance large account deficits – could potentially be the most exposed to Brexit impact. According to an American business and financial services company, Moody’s, the risk of exposure is due to the extent of SA’s integration into global financial markets, including its investment and financial links with the UK. Another result of Brexit vote could be the possible need for governments to create new trading agreements with the UK and renegotiate some of the key trade agreements with the EU. This will further raise the uncertainty faced by SA businesses, as it means that the import and interest rates will increase.